their peace buidlnig work in the world. 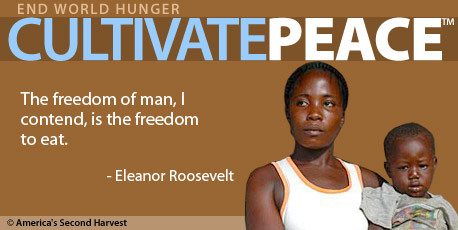 Dedicated to reducing suffering and working towards the elimination of extreme poverty. The aim of the peace project is to promote peace and justice at home and overseas and to encourage human rights speakers to come to Kinsale and speak about their peace -building work in conflict areas of our world! Kinsale which is an ideal venue for such events, became Ireland's 2nd fair-trade town in October 2005, over 25 outlets in kinsale sell fair-trade products, thus ensuring that the people of the developing world receive a fairprice for what they produce,the kinsale voluntary fair-trade committee also won an award for best fair-trade town in Ireland 2007!! Out of this award winning committee ,the Kinsale Peace Project was set up!